Softball results for Monday, April 15. 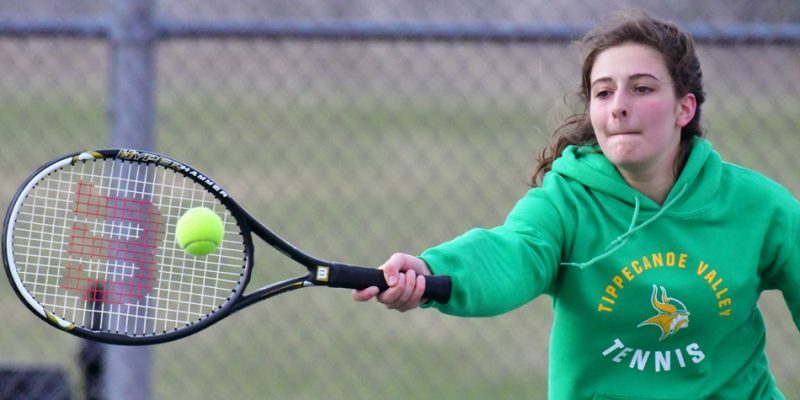 AKRON – Tippecanoe Valley overcame the wind and Knox for a 3-2 win Thursday in girls tennis. 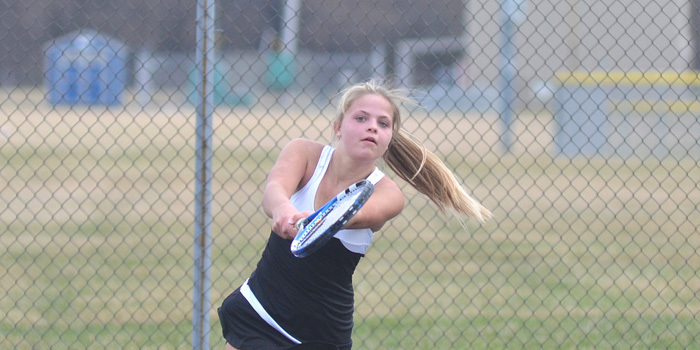 BOURBON – Triton and Knox went toe-to-toe in a competitive HNAC girls tennis match Monday, won by Knox 3-2. 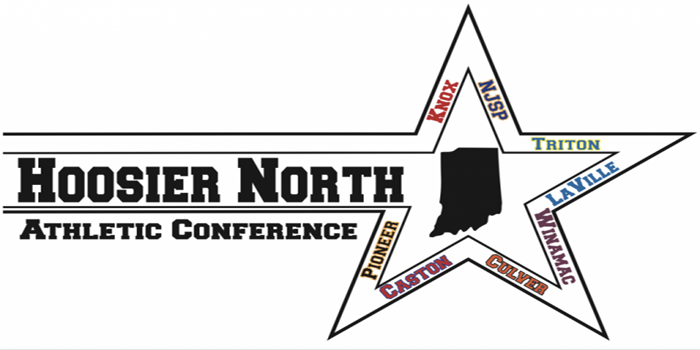 WINAMAC – Triton landed a pair of selections for the 2018-19 HNAC boys basketball all-conference. 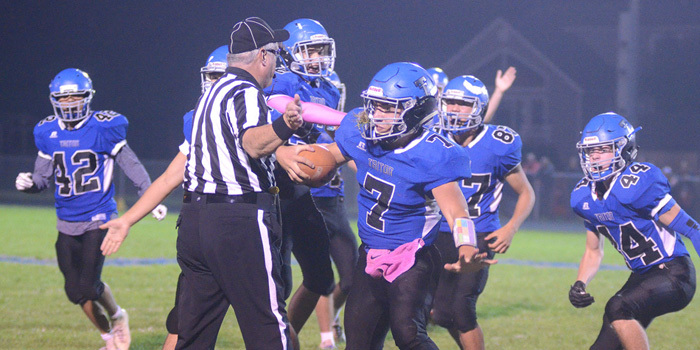 BOURBON — The Trojans took their chances on the way to a 14-point first quarter lead, then held on through three more wild quarters in a 14-12 HNAC win over Knox Friday. 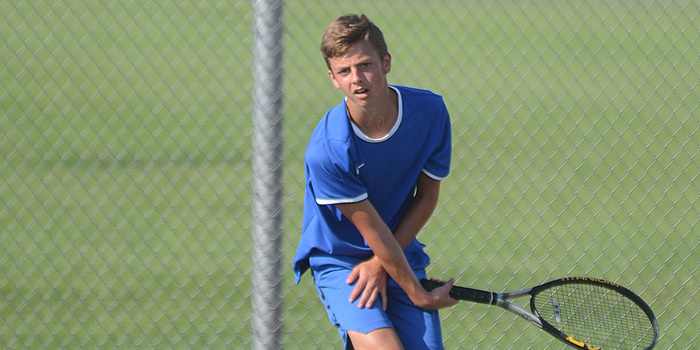 KNOX — Triton advanced in live play at four positions and got another through via bye at the opening round of the Hoosier North Athletic Conference Tournament in Knox Wednesday. 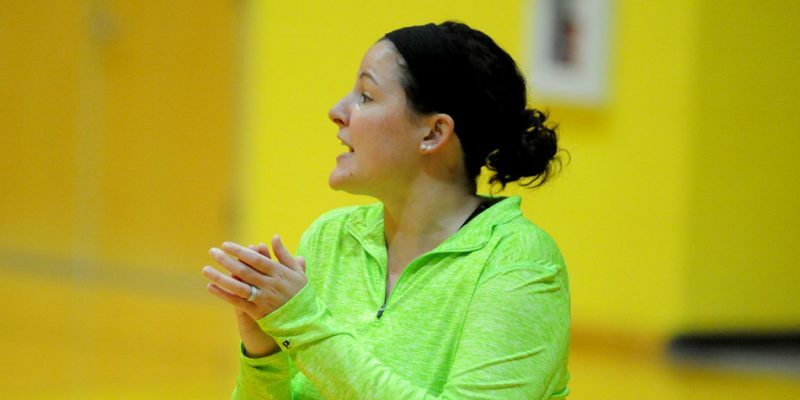 Volleyball results for Tuesday, Aug. 28. 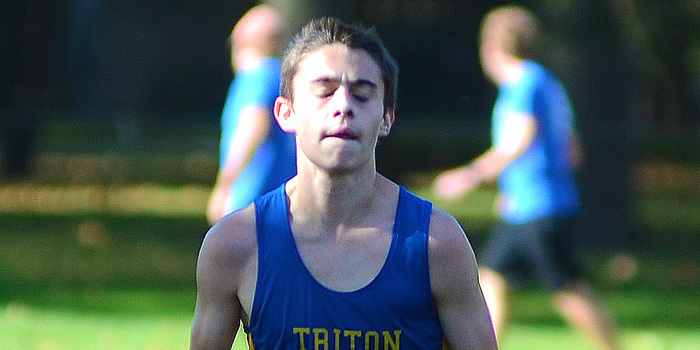 TIPPECANOE — Triton cross country ran a conference three-way with Knox and North Judson Thursday. 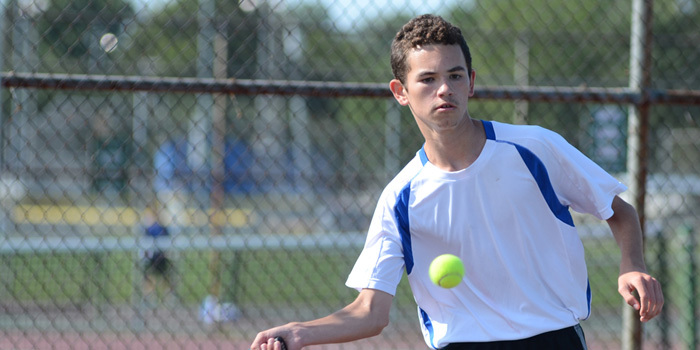 BOURBON — Triton tennis lost its second match to conference foe Knox in as many weeks at home Wednesday. 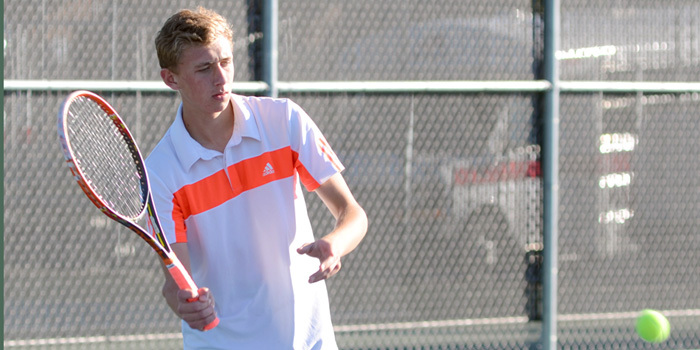 Boys tennis results for Wednesday, Aug. 15. 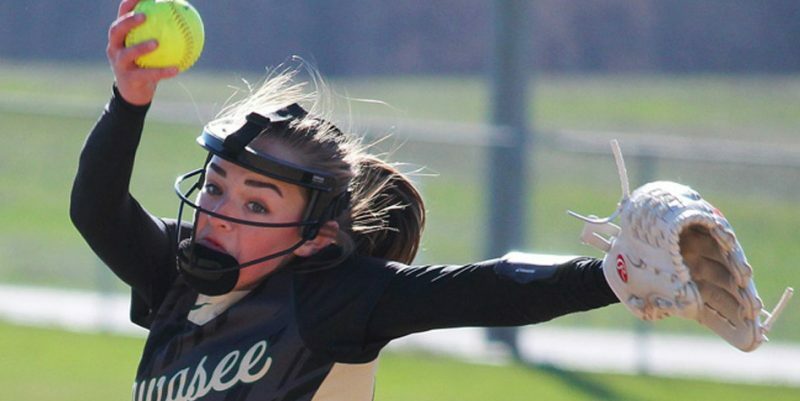 The Indiana Coaches of Girl’s Sports Association released its softball All-State nominations for the 2018 season Tuesday. 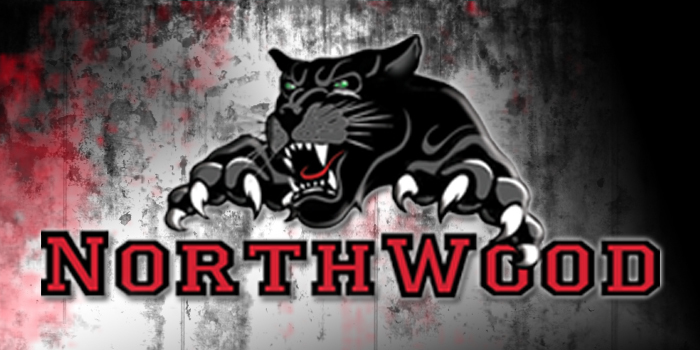 NAPPANEE – The NorthWood softball team lost 3-1 to Knox in sectional action Tuesday night. 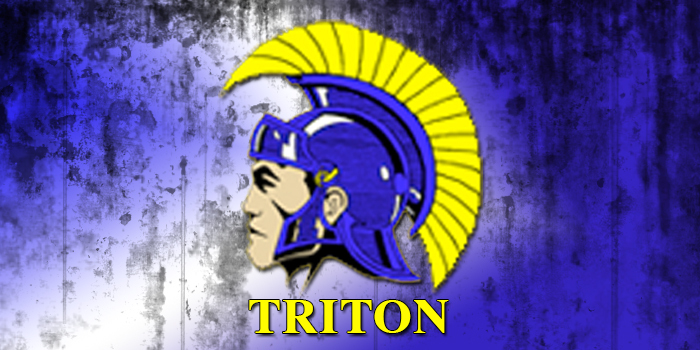 BOURBON — Dylan Hensley pitched a one-hit shutout, and Triton closed its Hoosier North Athletic Conference season in style with a 7-0 reprisal over visiting Knox Tuesday. 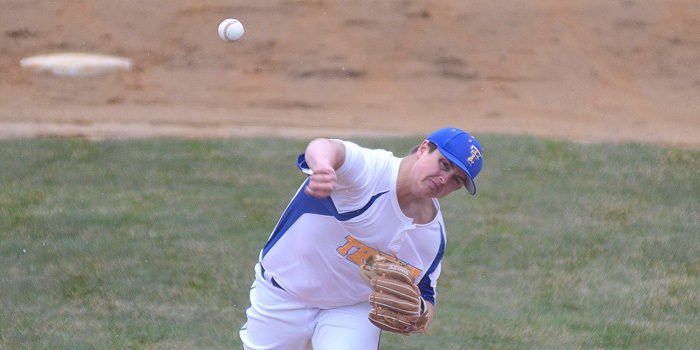 KNOX — Triton baseball fell on the road at Knox Monday, 11-7. 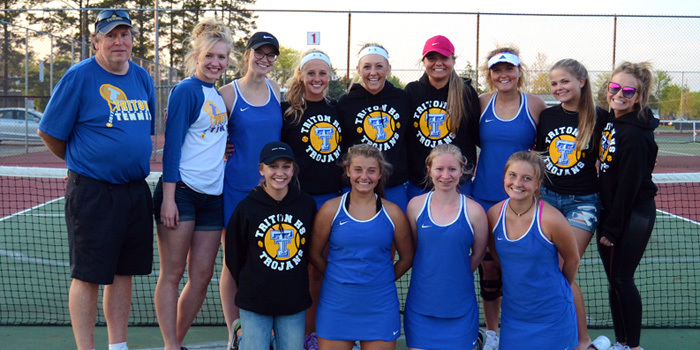 KNOX — Triton’s tennis team backed up a Hoosier North Athletic Conference championship three-peat with titles in three of five positions at Thursday’s HNAC Tournament-capper in Knox, securing titles at the 1 singles and at both doubles positions. 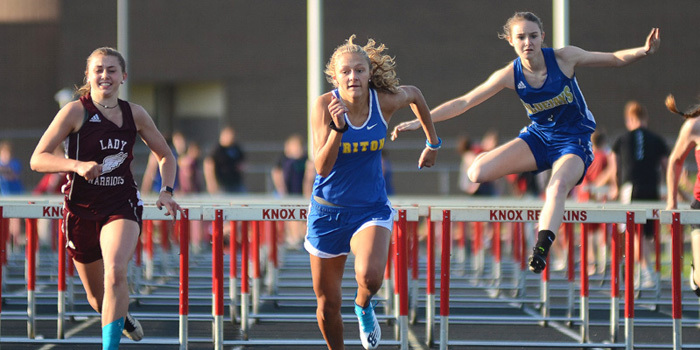 KNOX — Triton’s girls track team earned a trio of championships as the HNAC Championships wrapped with the second round in Knox Thursday night.